A set of videos honoring our troops. Included are each branch’s personal cadence, and Rolling Thunder footage. 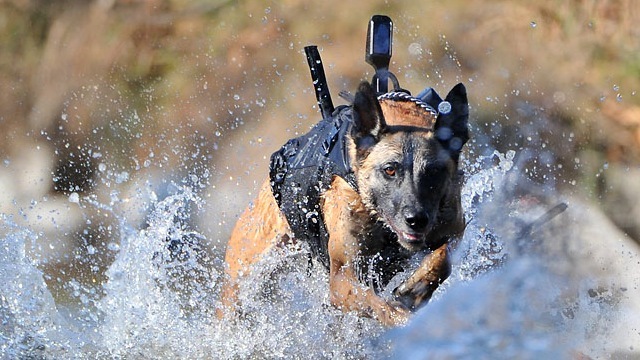 They may look like your normal house dog, but these military dogs are highly trained, invaluable assets in the war on terror. They are capable of detecting explosives, finding enemies and chasing down anyone who tries to escape.